Writer Wednesday – Book Signings? I will be having my first “real” book signing tomorrow night at the Barnes and Noble at Southmont Mall in Bethlehem, PA. I say “real” because I signed Tales from the Mist when my husband signed and sold his westerns at a sportsman show. I was at his signing as an after-thought, really. Tomorrow will be a Local Author Night at B&N. One of several set up by the Community Relations Manager who is also a member of our area’s largest writers group, The Greater Lehigh Valley Writers Group. 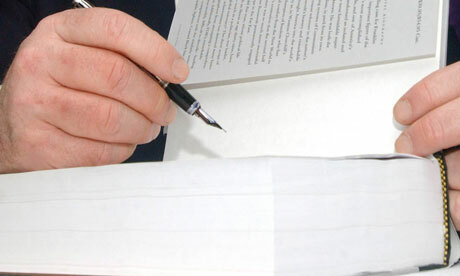 Even self-published authors are encouraged to sign their books at this event. 3) What the HELL do I wear? So like a good 21st century author, I Googled “book signing” to get some advice and here are the blogs. I hope I sell a couple of books. My smile will stay on only so long. Freaky Friday – Deserted and Haunted?